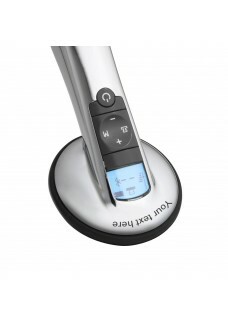 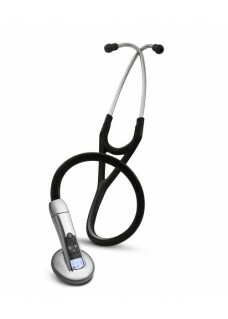 Littmann Master Classic S.E. 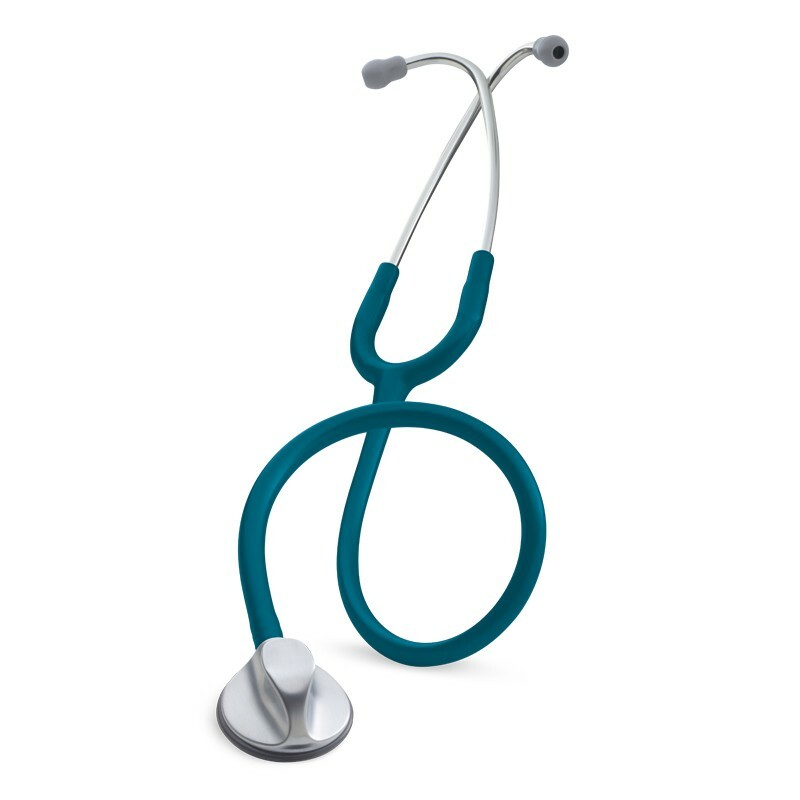 Stethoscope, for use by General Practitioners and Paramedics. 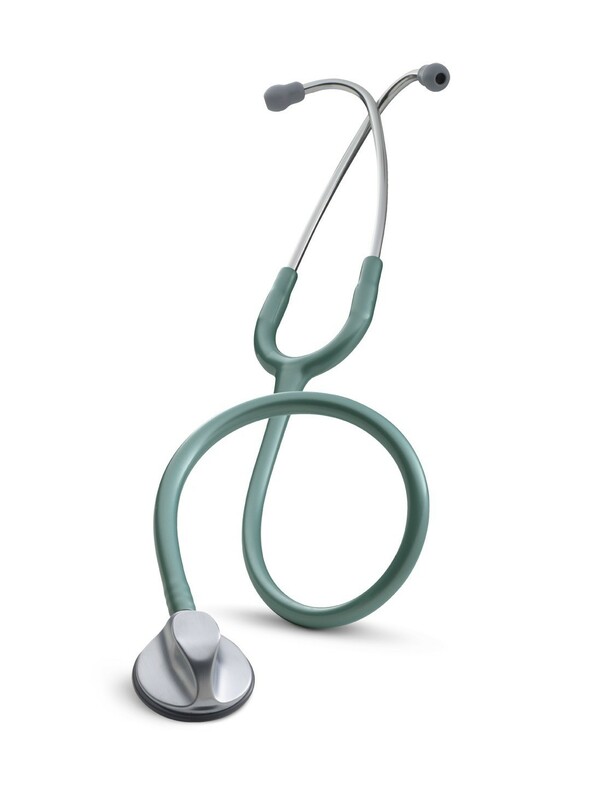 The 3M™ Littmann® Master Classic Stethoscope is a high performance product for use by General Practitioners and Paramedics. 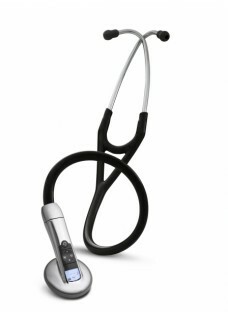 This innovative stethoscope has a single-sided 'Master' chestpiece. 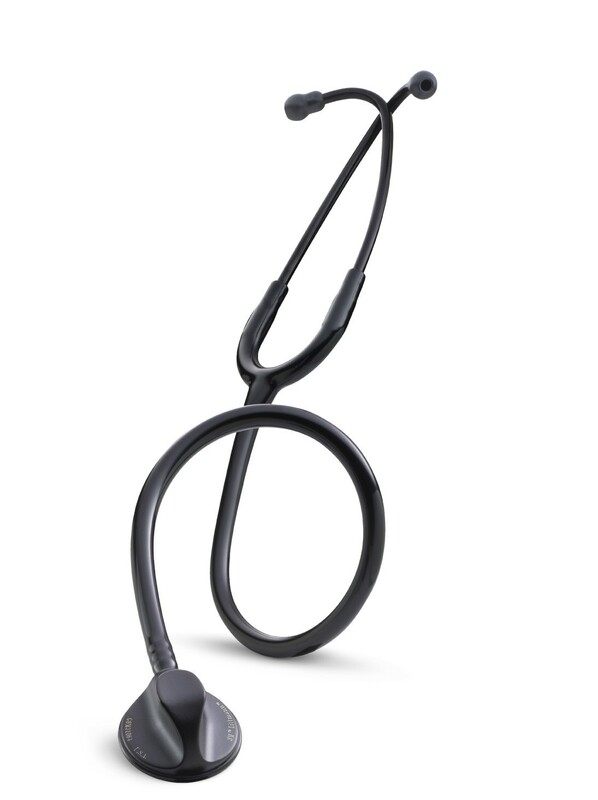 This allows monitoring of both high and low frequency sounds without turning the chestpiece over. 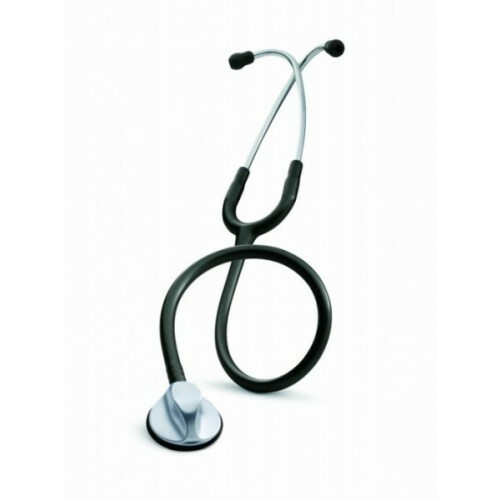 The streamlined design is comfortable, durable and portable. 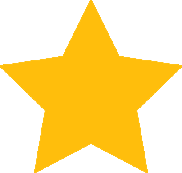 Winner of an "Industrial Design Excellence Award" in 1996.